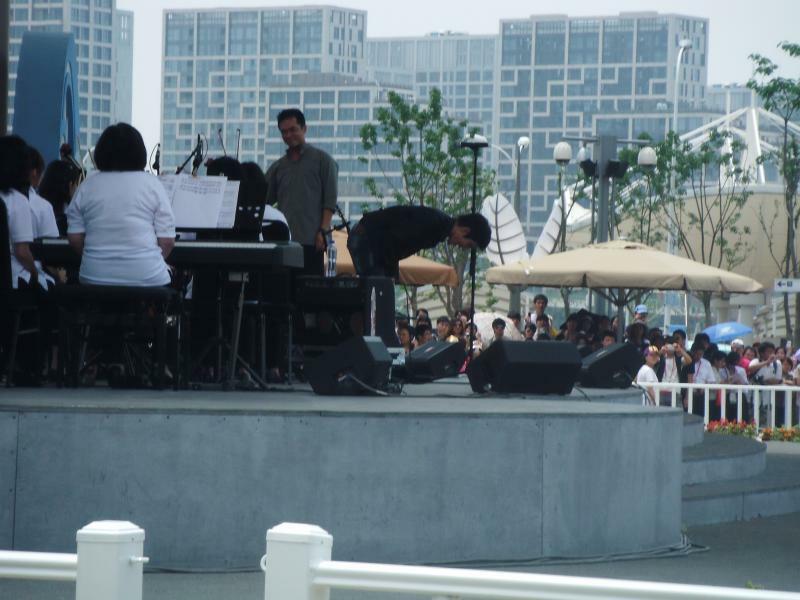 Taken from Beijing World Expo 2010, while performing with Taipei's orchestra. Aaaawwww..... so sweet. Fans who took this said that Leehom bowed 90 degree to every direction, thanking the fans who had come to the show.